If you’re looking for a full list of voice commands to properly operate your Mercedes-Benz Voice Control System, look no further. Please advise the attached PDF file… click here. 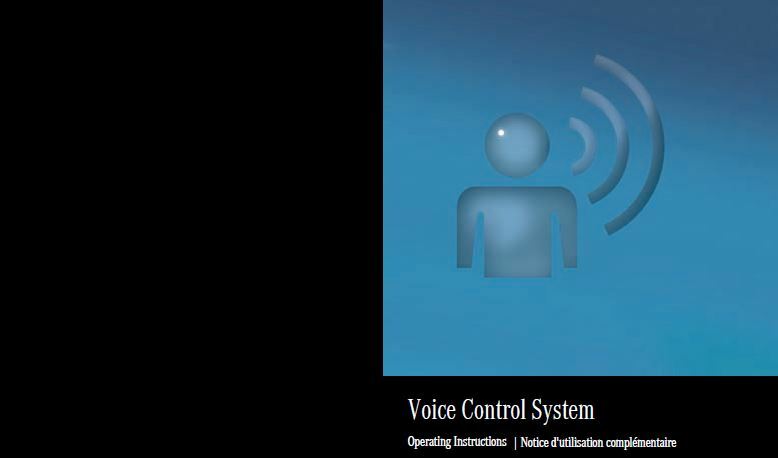 This manual can be utilized with most Voice Command Systems found in most Mercedes-Benz models from 2013+. Enjoy, friends!